Don't miss legends of Australian music in action. With all of your favourites and exciting new releases. 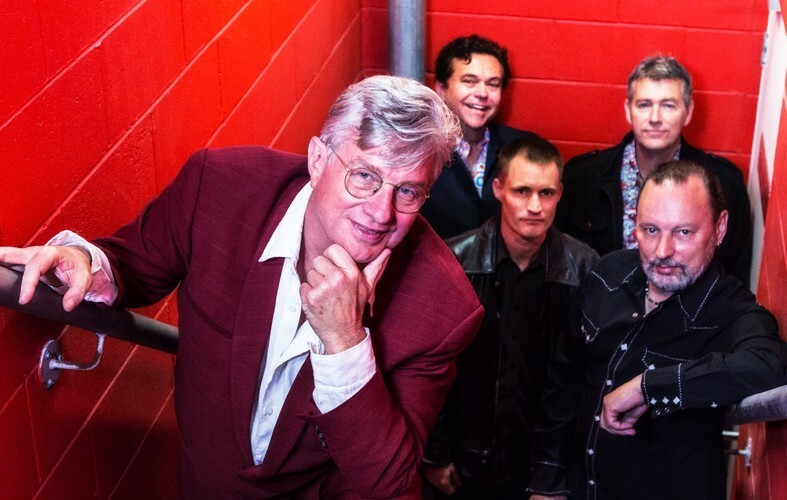 Mental As Anything are playing at your party (again)! Brilliantly crafted pop hits that evoke wonderful memories. Their 25 Top 40 charting songs were, for a long time, a record for an Australian band and are a wonderful illustration of the depth of their catalogue and their song-writing ability. Special guest is Peter Cupples from stylus but a brilliant entertainer in his own right.